Dr. Farshad Javadi has more than eight years of experience in enterprise software development, data management, big data analytics and systems integration. He has a solid track record in developing and deploying automation systems, data warehouse solutions and data analytics platforms for large organizations. His current focus is on developing data analytics platforms for real estate owners to help them gain a better understanding of their assets and improve operational efficiencies. Prior to coming onboard at RE Insight, Farshad worked for Vodafone Australia where he built a comprehensive data warehouse, inventory and network automation system. 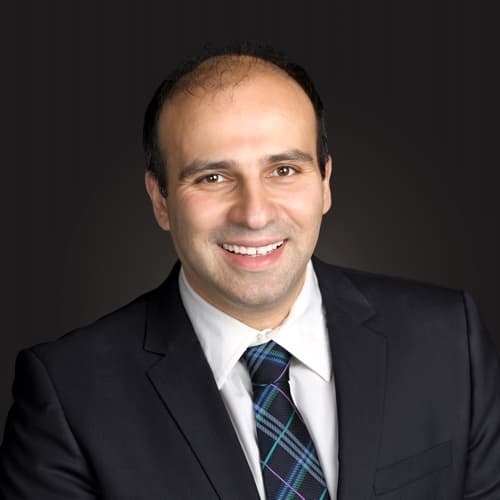 Farshad holds an MS in Wireless Engineering and a PhD in Telecommunications Engineering from the University of Sydney where he researched and wrote his thesis on “Resource Conservation in Wireless Mesh Networks” and was a research scholar and teaching assistant. He has written extensively on the subject of wireless mesh networks and is published in several prestigious professional journals, including The International Journal of Computer and Telecommunications Networks, Wireless Computing, and Wireless Communications and Mobile Computing.